Lenovo’s upcoming flagship Z6 Pro was teased during MWC but we never got to see the actual phone. Now, the company’s VP Chang Cheng announced on Weibo that the device will be unveiled on March 27. 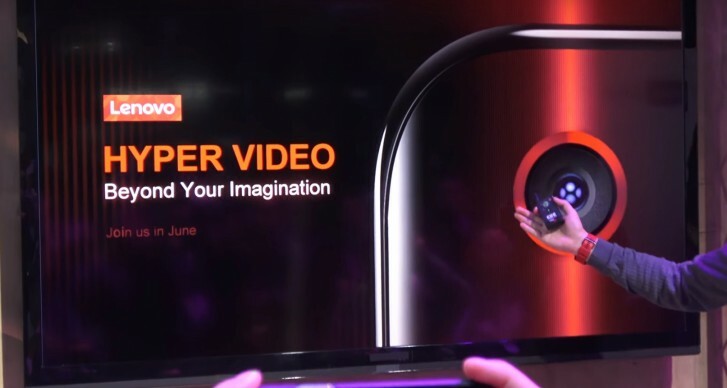 The main focus of the upcoming Lenovo flagship seems to be its camera capabilities with the Hyper Vision sensor promising a leap forward in image and video quality. Sadly, there is still no clear indication what’s so Hyper about it. The phone might also sport 5G connectivity to fit in with the new trend. There are also speculations that a non-5G variant of the Z6 Pro could launch as soon as next month. Last year’s Z5 Pro featured the Snapdragon 710, while the Z5 Pro GT was the first phone to come with the Snapdragon 855 and up to 12GB RAM. 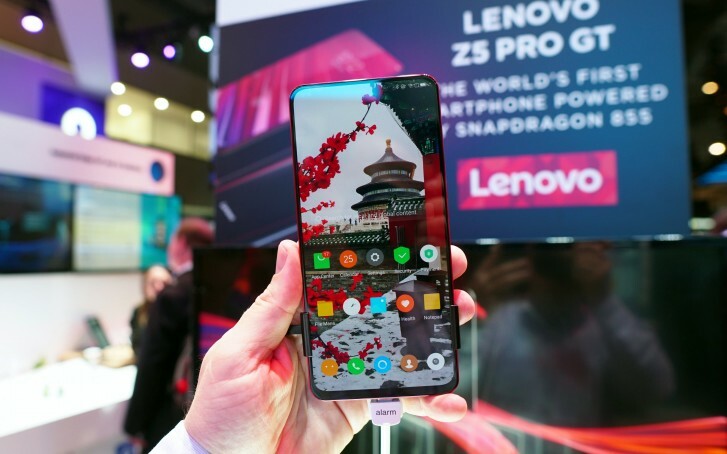 While the official launch date is rumored for June and pricing is still not confirmed, we are excited to see what Lenovo has to offer with its new phone in two days. Stay tuned!